Enjoy Irish Soda Bread? Or maybe you are not a fan of ISB since you are not into raisins? If so, you are in for a treat via my Cranberry Soda Bread! With the holidays coming, I thought it would be festive to adapt my Irish Soda Bread into something festive for Christmas. So I decided to see what it would be like if I added fresh cranberry's and lime. For extra fun I am entering it into a holiday contest Cape Cod Select Premium Frozen Cranberries is holding. ​​​​I have to say that the Cape Cod Premium Frozen Cranberries did not disappoint. In fact I was super impressed! The quality and size of their cranberries were nicer than any I have pulled from the bags I typically purchase from the produce section at the supermarket. This was the first time I have ever used a frozen cranberry. It will not be the last, especially since I can get fresh cranberries all year long now that I know about Cape Cod! I also want to share that typically, when I work with fresh cranberries, I go through them and some need to have pieces of stem removed and some are so soft I throw them away. Neither was the case with Cape Cod Select. Bonus points! 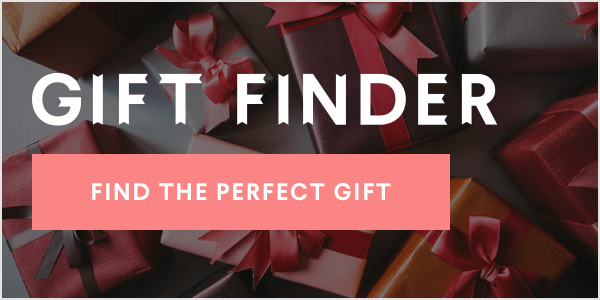 Use their store locator to find them near you! Frozen just after they are harvested, cleaned and sorted...these cranberries are just beautiful! I have always wanted to visit a cranberry bog learn about how they grow and watch a harvest, I think that would be really cool! Not only did it work, this Cranberry Soda Bread is delicious as it is pretty! Think food gift, Christmas breakfast or brunch or just because. Yum!! 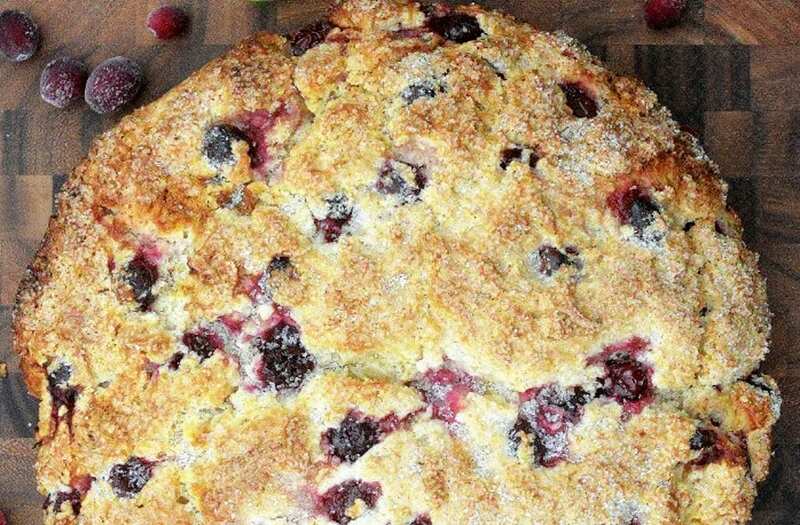 My recipe for Cranberry soda bread is moist, and sweet. Nothing dry about it. The cranberries give a nice burst of tart flavor. I literally stood in my kitchen, all alone and took bite after bite from the huge piece I had cut. I was making noises as I took bites, lol! This bread is best warm in my opinion, like typical Irish Soda Bread. I mean it is good any time BUT hot-out-of-the-oven...Is unbelievable! You can totally plop the dough in your pan and bake it where you go...That is what I would do if I could....OR you can bake it up at home, place it on a pretty plate and package it up in a food bag ties with a festive ribbon. Your recipient can eat it at room temperature or they can heat slices up. 2. To make 1 large loaf, use a 10-12 inch cast iron pan or ovenproof skillet with 2-inch or better sides or to make 2 loaves use 2 smaller cast iron skillets, oven proof pans or 2 cake pans. 3. Cut a big enough circle of parchment paper out to line both the bottom and the sides of your pan(s). 4. Whisk the first 5 ingredients in a large bowl until blended. 5. Add in the butter lime zest, lime juice, buttermilk, heavy cream and egg to the dry ingredients and stir until incorporated – do not over mix. 6. Scrape mixture into pan(s) then "let the faeries out" by making a shallow "x" with a sharp knife in the center of the dough and cook for one hour to 1 hour and 15 minutes or until toothpick or skewer inserted comes out dry. For smaller loaves, check after 45 minutes, however most likely it will take an hour to bake. Once a wooden skewer inserted comes out not "wet" it is done. It can be moist crumbs...just not batter. Cool a bit then flip out of the pan(s), peel off parchment paper and allow the bread to cool on a cooling rack, that is if you don't just dig right in like my family and I do! 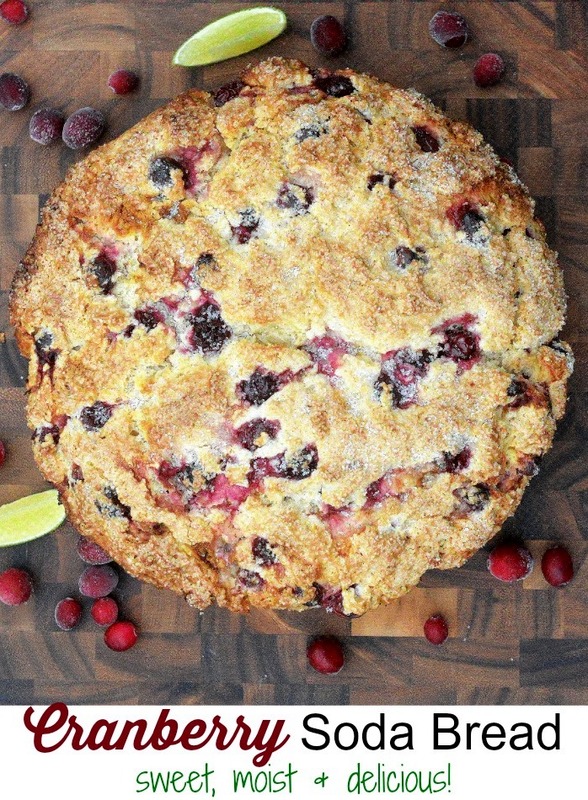 The post Cranberry soda bread appeared first on Souffle Bombay.